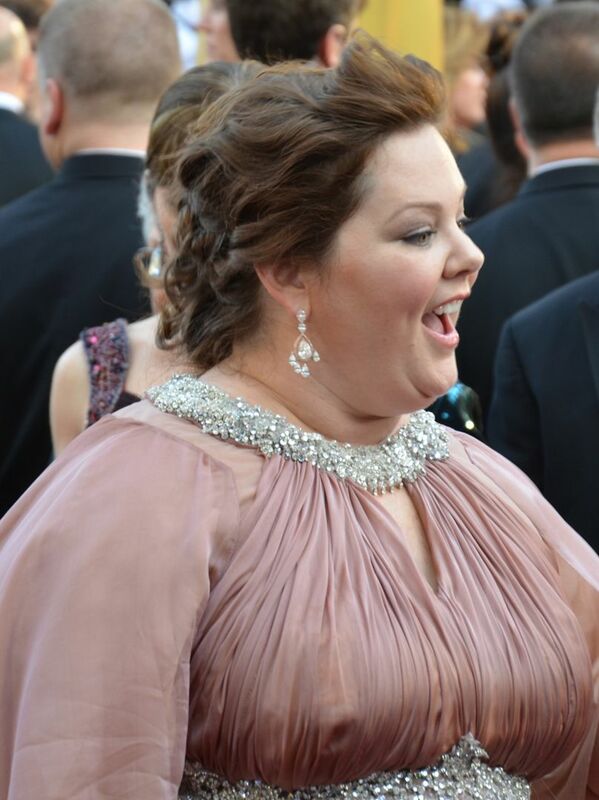 Melissa Ann McCarthy (born August 26, 1970) is an American actress, comedian, writer, fashion designer and producer. She began appearing in television and films in the late 1990s, and first gained nationwide recognition for her role as Sookie St. James on the television series Gilmore Girls (2000–2007). From 2007 to 2009, she appeared as Dena on the ABC sitcom Samantha Who?. 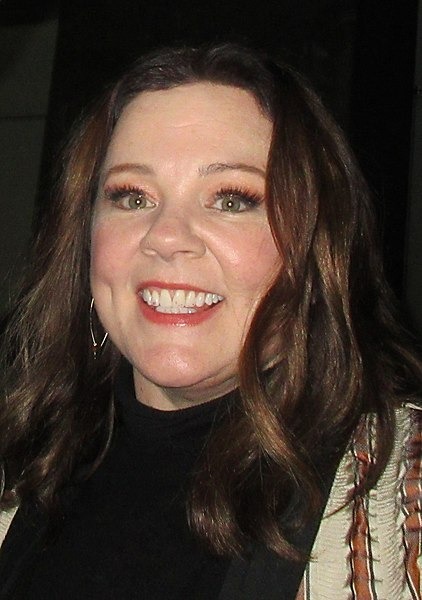 McCarthy was then cast as Molly Flynn on the CBS sitcom Mike & Molly (2010–2016), earning a Primetime Emmy Award for Outstanding Lead Actress in a Comedy Series as well as two other nominations during subsequent seasons. She has also been nominated for the Primetime Emmy Award for Outstanding Guest Actress in a Comedy Series for her work as host on Saturday Night Live four years consecutively. Read more on Wikipedia.